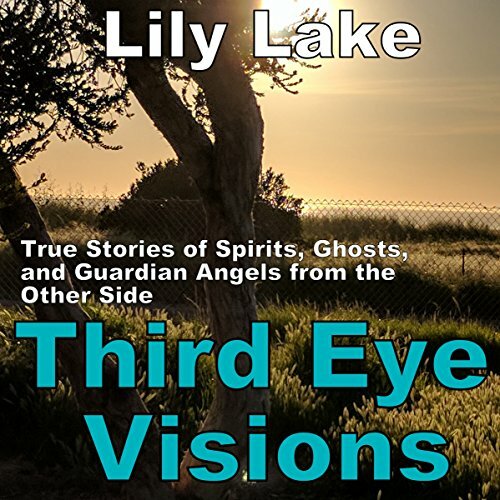 Showing results by author "Lily Lake"
Many people go through their entire lives not realizing why they feel "different" or why they don't "fit" in with their peers. They may be teased and chastised. They may struggle to make sense of the world. Other people may look at them oddly. They may grow into old age as reclusive and avoidant of others. They don't know why they feel "different", just that they do feel as though they came from another world. 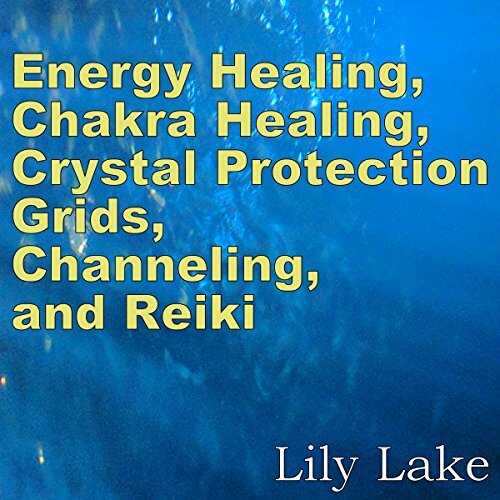 This book will teach you step-by-step how to create a crystal protection grid in nearly any location, how to self-heal using reiki, how to heal others using hands-on or distance reiki, what the 12 chakras are, where they are located, how to channel, how to smudge, how to cleanse stones, and more! Stop being confused by all things metaphysical! Find answers here, quickly and inexpensively! Many people go through life as a sensitive empath, wondering why they are so misunderstood. They feel as though they have never fit in well with others. 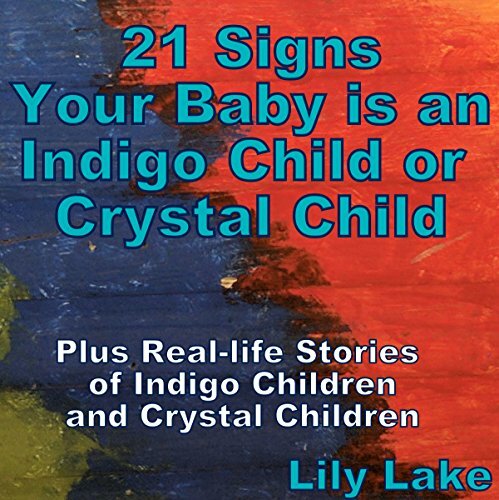 They may have psychic abilities, such as clairvoyance, telekinesis, or lucid dreams. They may have difficulties with sensory overload, or may even be diagnosed as having sensory processing disorder. These people are often overwhelmed when they are exposed to noise, fluorescent lights, people, physical touch, or chaotic environments. 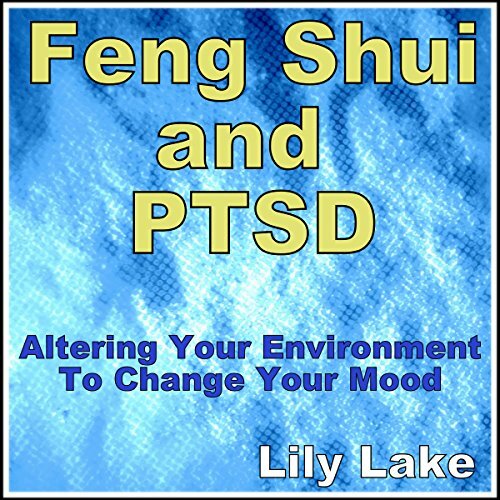 In our chaotic world, there are many things that can cause a person to suffer from PTSD and complex PTSD symptoms. They may suffer from domestic violence, child abuse, natural disasters, medical complications, loss of a loved one, loss of their home or job, loss of financial security, and more. PTSD and complex PTSD are essentially triggered by anything that triggers a feeling of helplessness and hopelessness in the face of trauma. 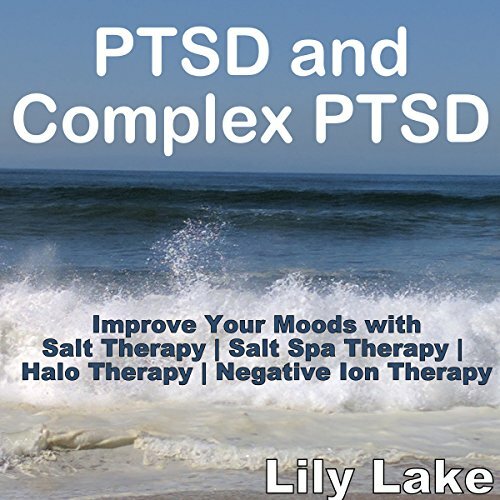 Many people suffer from PTSD and complex PTSD. The world is a complex place. It is full of chaos, trauma, business, and crime. According to the Book of John, the world will become more and more selfish and narcissistic. It is no wonder why people in this century suffer from PTSD or complex PTSD after experiencing near-daily feelings of helplessness and hopelessness. Have you ever felt that your baby was talented? Does your baby seem smarter than other babies? Is he or she more intuitive? Is your baby sensitive to the emotions of others, but also sensitive to taste, touch, sound, and movement? Does your baby seek out sensory stimulation, but then become especially overwhelmed when he or she is around others? 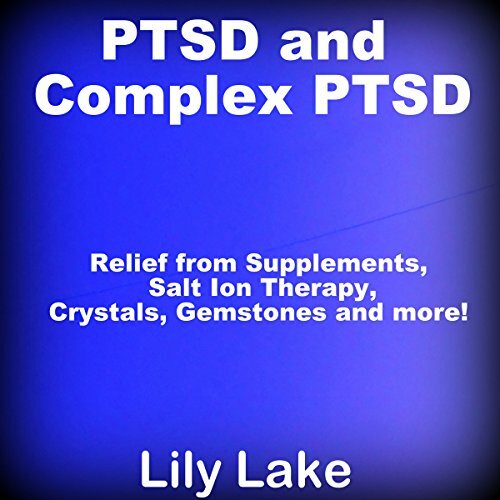 Relief from Supplements, Salt Ion Therapy, Crystals, Gemstones, and More! If you have PTSD or complex PTSD, you know firsthand how extremely debilitating the symptoms can be. You might wake up in the middle of the night, sweating profusely. You might experience night terrors where intruders or other people are attacking or harming you. You could be suffering from flashbacks of your trauma during the day that interrupt your daily activities. You might suffer from social anxiety so severe that makes it difficult to get outside the home and attend work or school. Have you ever wondered how it feels to be dead? Have you ever imagined how a famous dead person feels? Have you ever wondered how it would feel to wake up and wonder why other people are living in your house? Have you ever questioned what is real and what is not real? Have you wondered what is on the other side, or whether there is another side? Have you ever felt like you didn't fit in? Were you bullied as a kid by your peers? Did others find you quirky, weird, or eccentric in some way? Do you have special interests or are you especially talented in a few areas? Is one of your senses significantly more fine-tuned than the others? 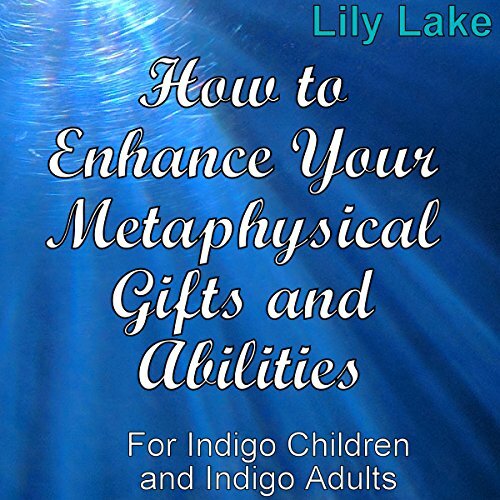 There are many infants, children, and adults who are "special" or "gifted". 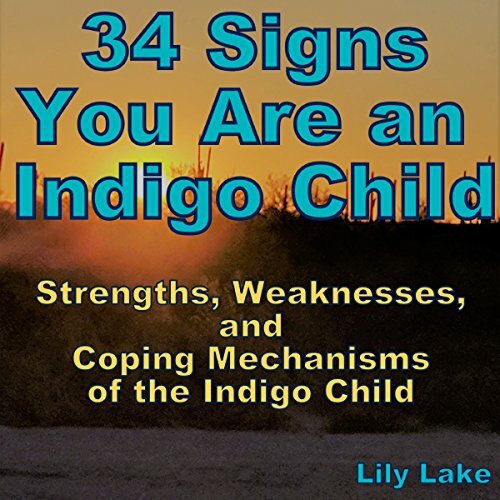 Gifted Indigo and Crystal people are often extraordinarily sensitive to the stimuli around them. 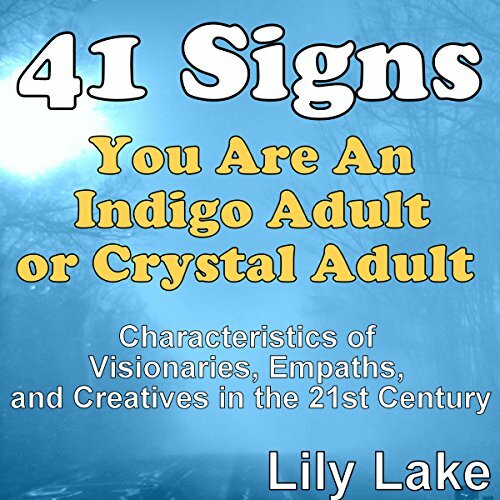 This audiobook covers what signs and characteristics are seen in people who fall under the Indigo, Crystal, or "gifted" categories. Have you ever wanted to intentionally travel out-of-body? Have you ever had an out of body experience where you were unable to go where you wanted to go? 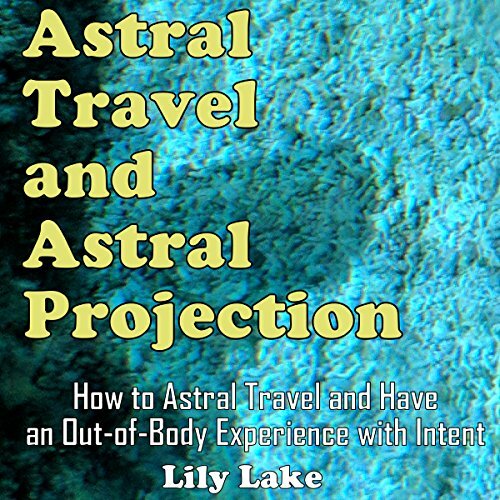 Are you curious about astral projection and astral travel? Are you new to your psychic abilities and you wish to learn more to enhance your gifts and abilities?